With many smart home solutions, you’re sometimes limited to what devices will work on your system. 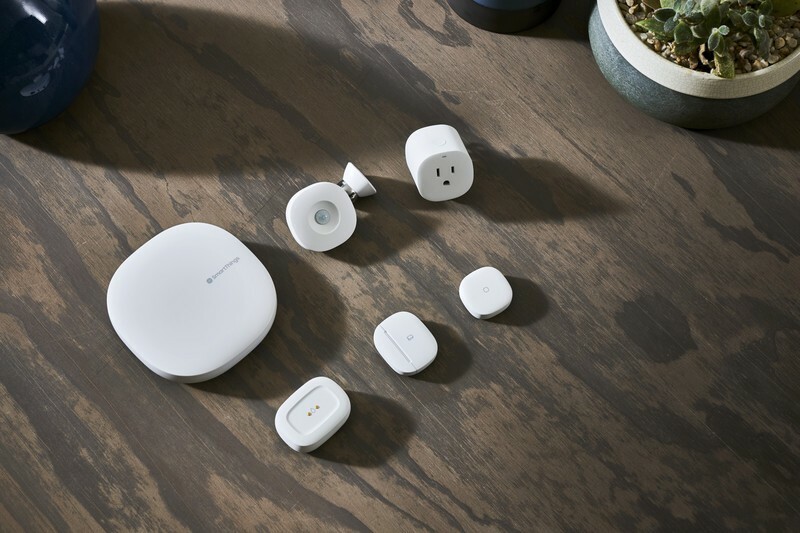 With SmartThings, you’re able to use a ton of connected devices, even if they’re not SmartThings branded. From motion sensors to lights to locks to thermostats, there are literally hundreds of devices that work with SmartThings. With SmartThings, you’re able to use a ton of connected devices, even if they’re not SmartThings branded. SmartThings offers easy ways to use motion and door sensors to send alerts for intruders, but it goes one step beyond by offering deep integration with Scout, a 24/7 monitored alarm system. Using SmartThings’ built-in Smart Home Monitor, Scout will use your connected sensors to monitor your home, send notifications to your phone, and even alert the police in an emergency. If you’re a bit more of a technical user, SmartThings provides deep customization beyond just what you see on the box. Using coding tools like WebCore or a service connector like IFTTT, you can make SmartThings do even more than what’s offered out of the box. Change your lights to match the weather, set up multiple triggers and automation, receive alerts if you leave doors open too long—the possibilities are endless. As with a lot of smart home tech, getting your entire home up and running with SmartThings isn’t cheap. When you factor in the cost of a SmartThings hub (or starter kit) along with lights, sensors, locks, thermostats, alarms, and other devices, you’re going to need to put out a good amount of cash to get everything you need to truly automate your home. It’s great that SmartThings supports so many devices, but that also means things can be a bit tricky if you’re not careful. Since not all devices are straight from SmartThings, you might have to jump through a few hoops to get your accessories working properly with your system. A bit of searching will usually get you straightened out, but it might be a bit more time and effort than some users are willing to invest. If you’re looking to get into the smart home space and you’re at least a bit tech-savvy, you should have no problems with a SmartThings hub. 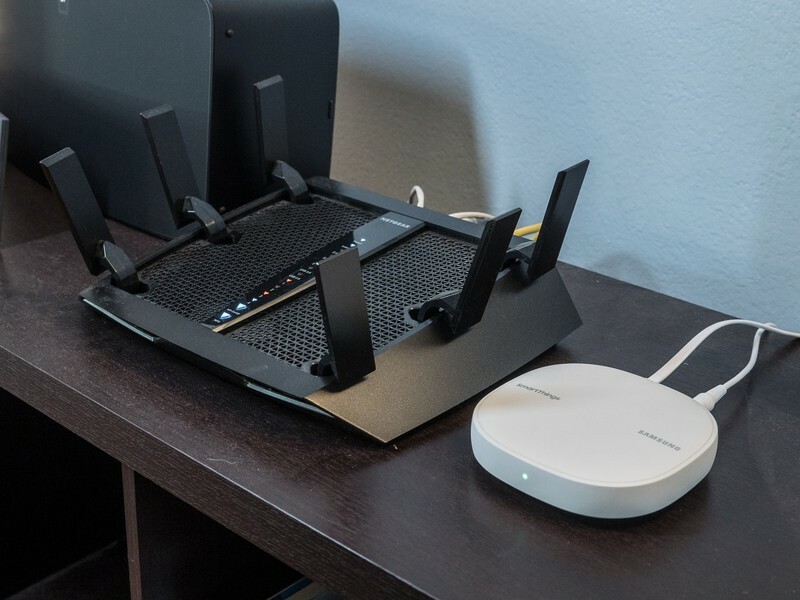 You’ll have to option to choose which connected devices work best for you, encounter a lot of automation and routine options, and can expand things even further as new accessories are released. 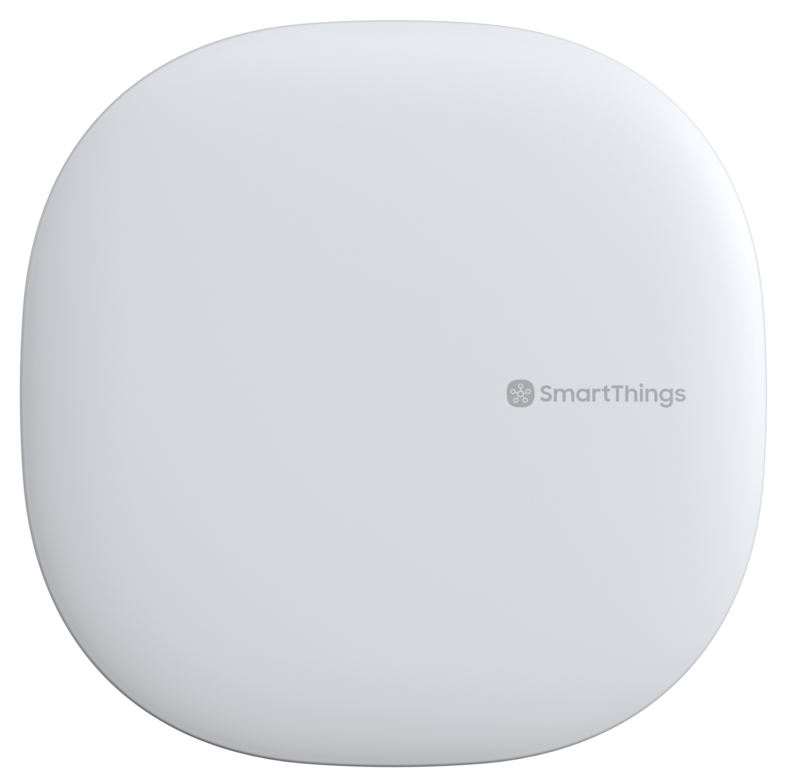 Despite some downsides and complex features that might not work for a lot of people, SmartThings is still a smart buy.